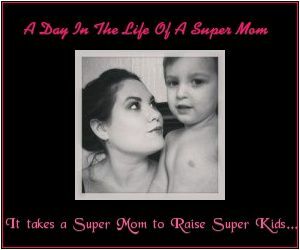 A Day in the Life of a Super Mom: A Mommy Blog: Office Glam: Mommy Outfit of the Day! Office Glam: Mommy Outfit of the Day! This is such a beautiful outfit for the office that I created! And the warm neutral colors will complement anyones skintone.